It's been 4 years since I bought my CRV from them, and I must say I’m very satisfied with my service since this purchase. Be it the salesmen, the advisers or the mechanics, they listen! Bravo Encore Honda! Thanks to Stéphane Le Brasseur for the excellent service. I love my new CRV!! 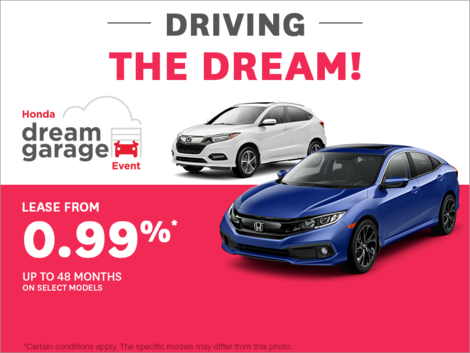 Only good things to say about the service I got at Encore Honda from start to finish! I received excellent service from Alexandre and was also very well served in the credit department by Virginie while buying my new vehicle.